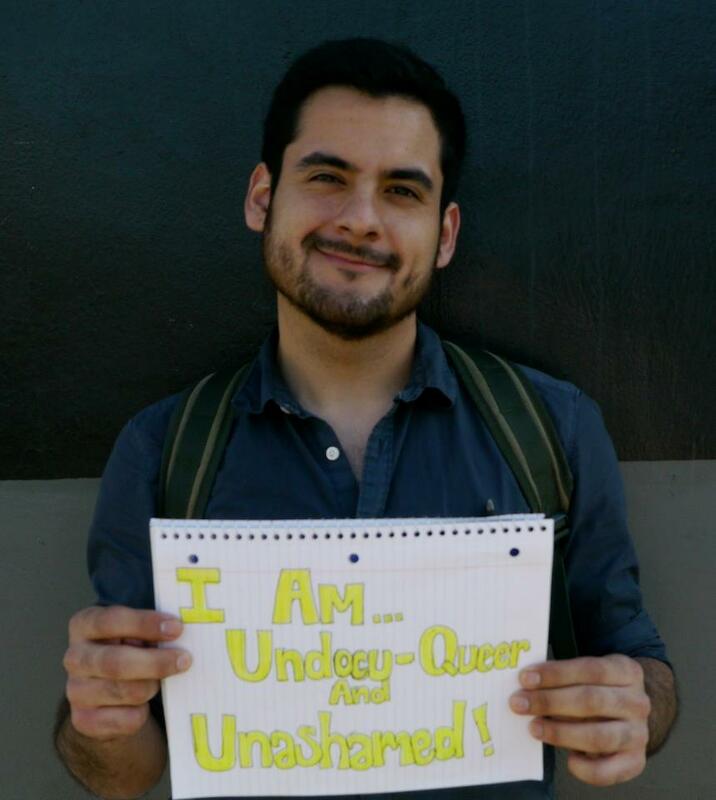 Alfredo an Undocuqueer activist from Los Angeles, CA and a member of the Immigrant Youth Coalition could be deported! Alfredo was driving home in Santa Barbara after attending a wedding with his friends when a car rear ended him. He pulled over on the side of the road and was exchanging information with the driver when a police officer went up to him. The cop suspected Alfredo had been drinking and had him take a breathalyzer. Alfred was convicted for driving under the influence and placed in deportation proceedings. 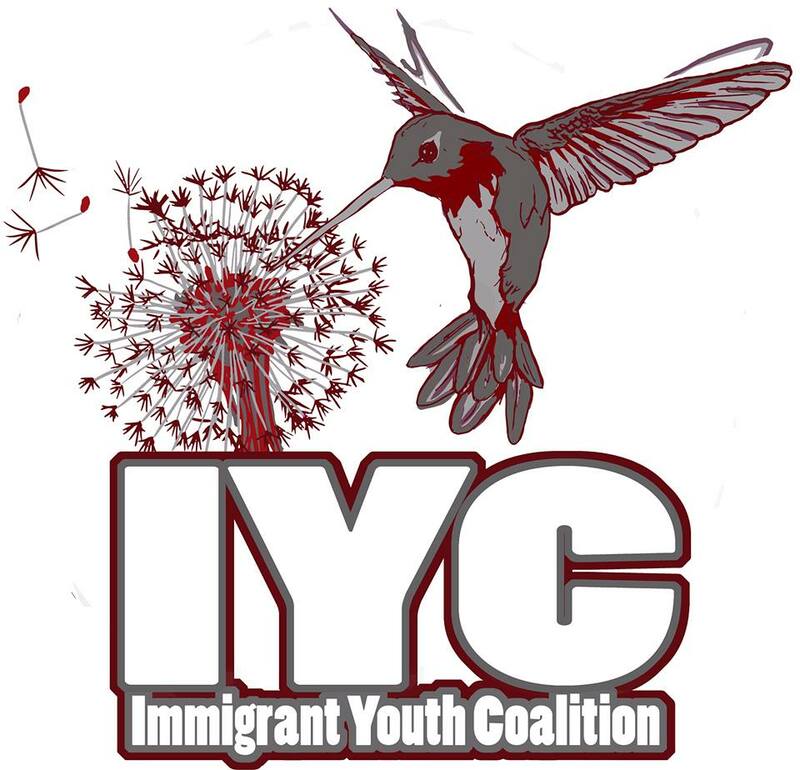 He was detained for almost a month and was released due to public pressure but he is still in deportation proceedings. Alfredo came to the United States from Mexico when he was 9 months old. He attended Roosevelt High School in Los Angeles and was part of the swim team. He was engaged in his school and was also part of "United Students", the youth component of a local nonprofit organization Inner City struggle. Alfred is a leader in his community and a student at East Los Angeles Community College. He needs to be home with his family to continue to pursue his dreams. He dreams of continuing his education and majoring in culinary arts. He needs to be with his family and continue to pursue his goals as a leader in his community Alfredo needs education not deportation. Alfredo's next hearing is in October but and is in danger of being deported to Mexico. Please consider signing as an organization.